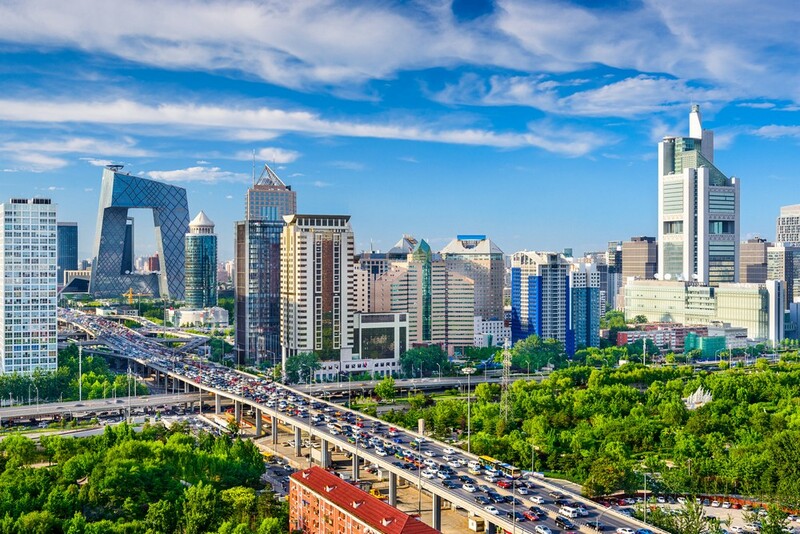 China is one of the largest countries in the world, and is also the most populous. 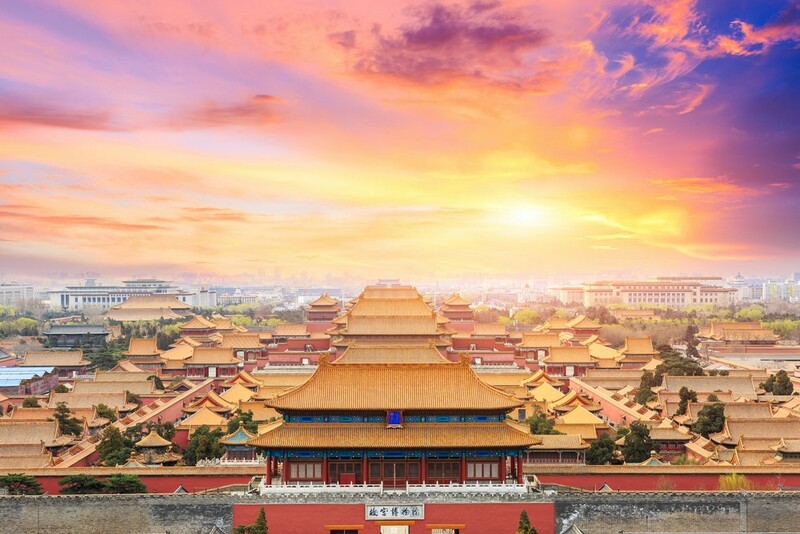 With a population of more than a billion, and a history dating back several millennia, China should be among the must-visit places in every tourist’s list. 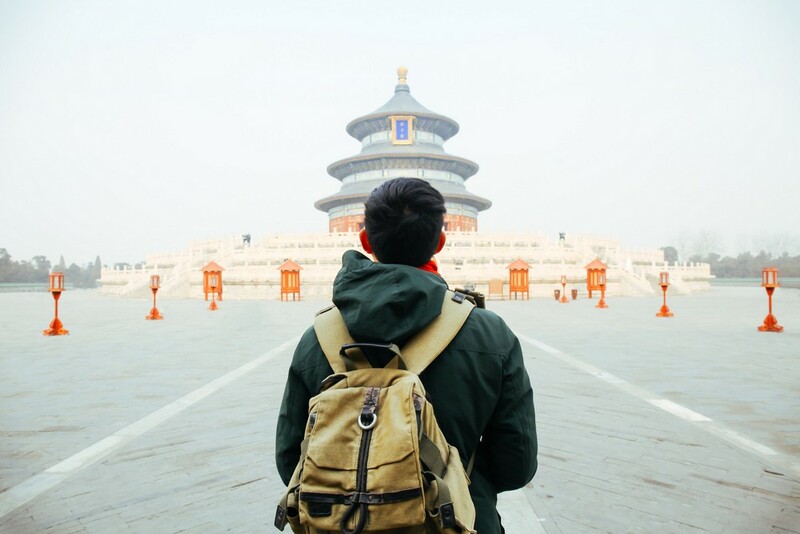 Holidays to China can mean a lot of things to a lot of people. Visiting every historical site in the country will take more than a lifetime, although no one will blame you for trying. The most famous landmark in China is definitely the largest: the Great Wall of China, originally built to protect the country against the raiding Mongol hoards, but expanded later for added protection. Among the most interesting locations to view in China are the Forbidden City, the Terra Cotta Army in Qin Shi Huang, and the Jinping-I Dam, the tallest dam in the world. Rapid infrastructural development has made China’s remote areas more accessible, opening up a world of opportunities. Travel Center offers all inclusive holidays to make your trip to China a memorable one. Get in touch with one of our experts today, and leave everything to us. Book holidays to China with us and experience this populous Asian nation at its very best.